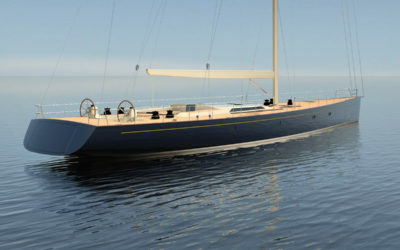 Front Street Shipyard works closely with yacht designers from around the world on a variety of projects. 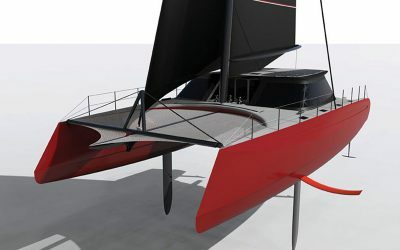 Through informal, open dialogue with many of these designers, we’ve compiled a collection of concept yacht designs that we consider to be innovative. 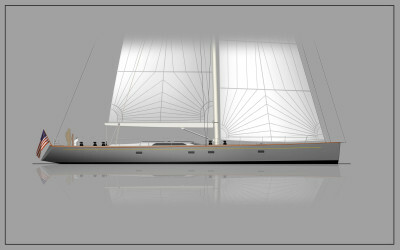 Each of these designs is available for new construction at Front Street Shipyard. 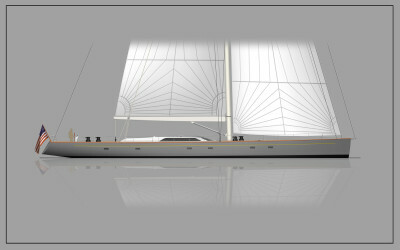 Designed by C. Raymond Hunt Associates, this yacht is the result of a request for an able, fast vessel capable of extended cruising. 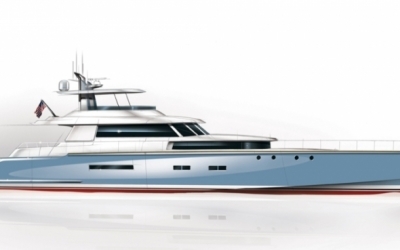 This 70′ flybridge express will use the efficiencies of lightweight composite construction and waterjets linked to twin V-16 engines to attain speeds over 40 knots. 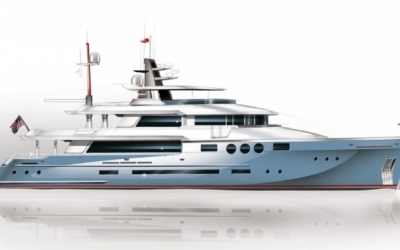 Intended for comfortable worldwide cruising in classically-influenced style, the Vintage Tri-Deck includes all the appointments of a modern luxury yacht. 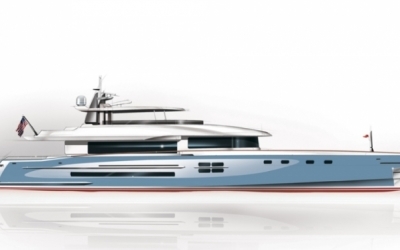 A compact tri-deck design capable of global passage-emaking and prolonged self-sufficiency, the Modern Explorer is equipped with a full lazzerette and machinery room separated from a spacious engine room. 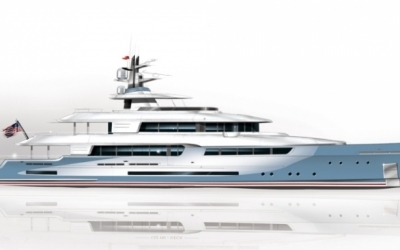 Expanding upon a current trend toward plumb bow motor yachts, the Flush Deck RPH features a unique stem designed for efficient sea-keeping and smooth cruising through a variety of sea states. 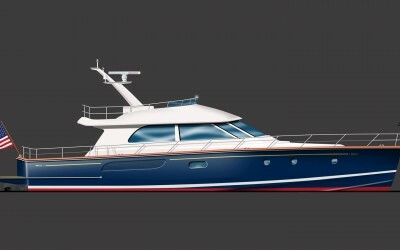 Designed for extended weekend cruising, the 92’ Commuter combines retro-classic styling with a modern underbody designed for speed, responsive performance, and sea-keeping comfort. 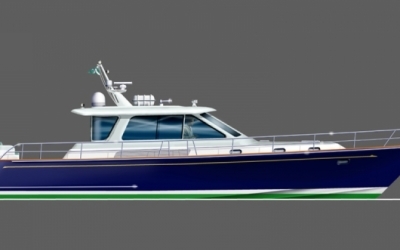 The Northport 55 is a new boat by Hunt Design. 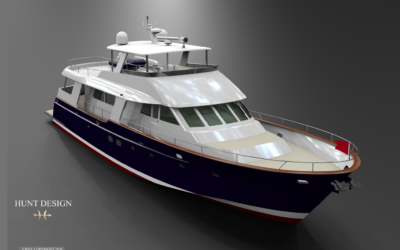 The Northport 55 features a flybridge with a centerline helm and two companion seats, a settee with table, and a small bar. 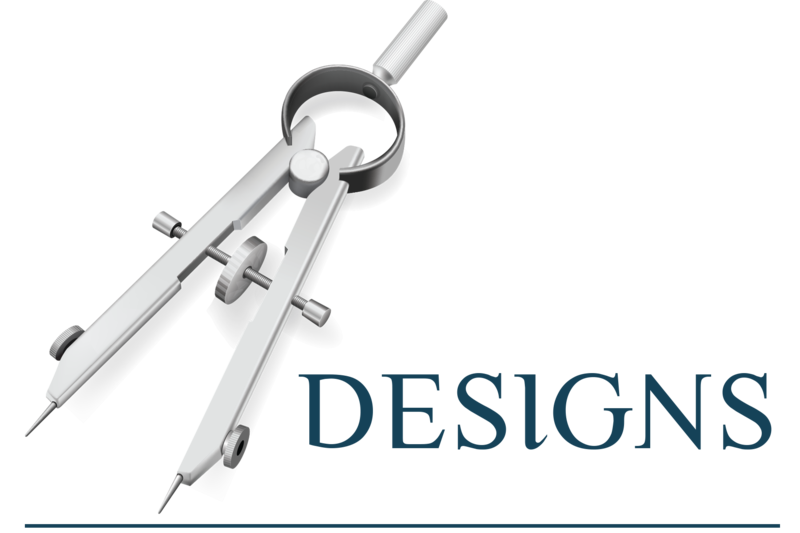 Interested in a design? Please contact us for more information.